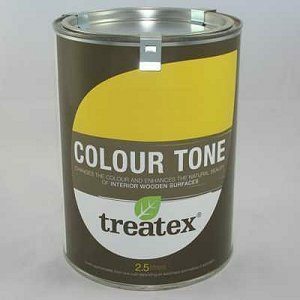 Treatex are a finishing specialist, producing a range of timber care products that include hardwax oils, stains and floor care products. 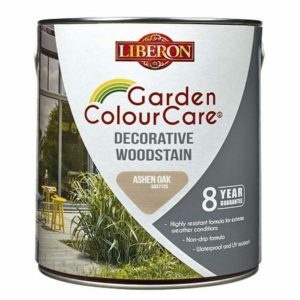 provide a traditional, classic finish to enhance wooden furniture and provide wood protection against stains. Made from natural ingredients, they produce a soft, satin sheen and give furniture a silky feel. 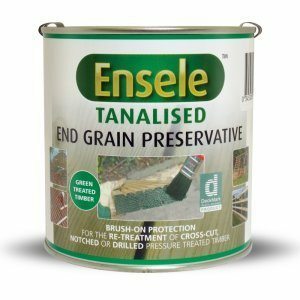 Wax finishes can be applied directly onto bare wood and also be applied over French polish, varnish or oil to create an extra protective barrier. While wax finishes are easy to repair and maintain by re-waxing the affected area. However a wax finish is the least durable of all the finishes and needs to be regular maintenance. Wax finishes are not suited for areas of high moisture, an oil or varnish finishes would be more suitable. is ideal for items that are in heavy use, where the maximum protection is required. 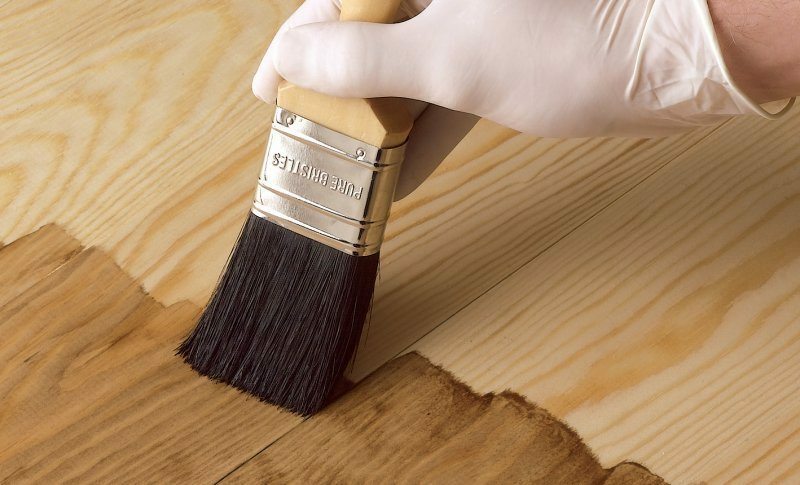 Finishing wood with varnish protects against stains, scratches and also liquid damage, it is also used to improve the aesthetics, leaving your surfaces looking beautiful as well as protected. 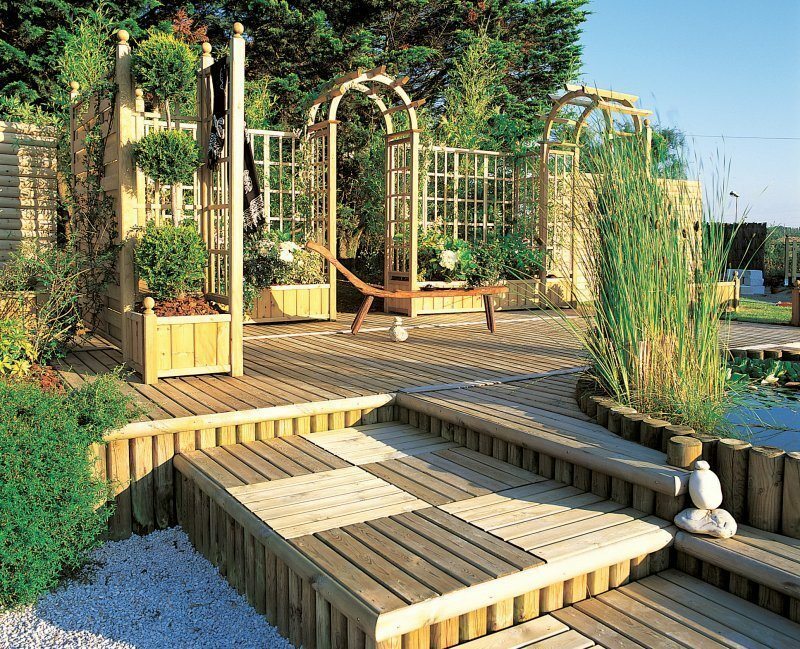 Varnishes are highly resistant to water, heat and alcohol, meaning your wood is well protected. 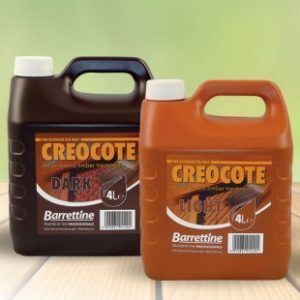 They are quick and easy to apply and no maintenance is required. 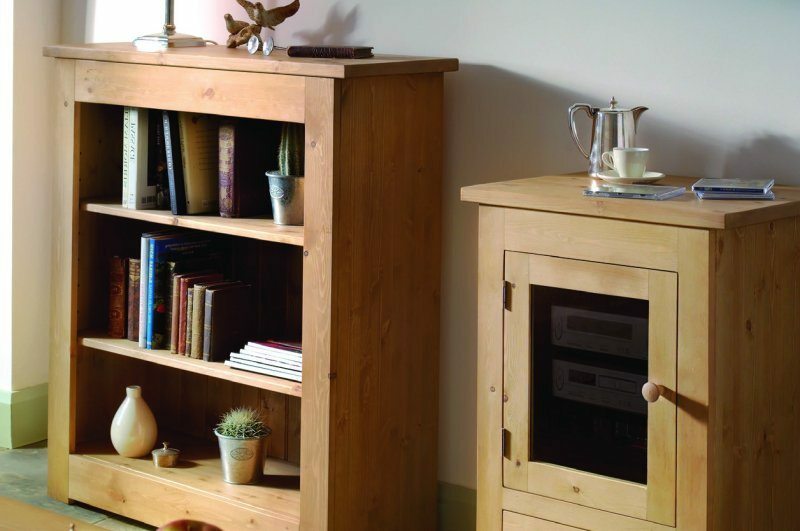 While varnish protects furniture from scratches and stains it cannot be repaired and has to be stripped back and completely removed before re-varnishing.